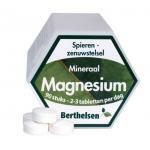 We sell high quality magnesium of known brands. 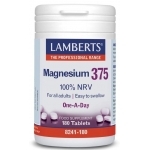 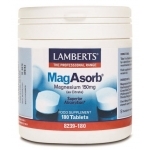 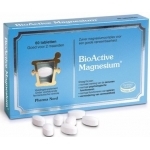 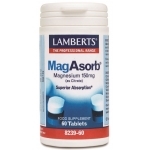 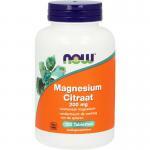 Magnesium is an important mineral of which the body needs quite a lot of on a daily basis. 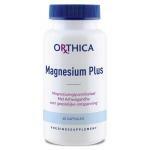 Magnesium is good for the muscles, but also for cognitive functions like memory and concentration. 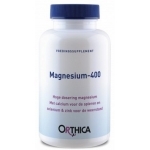 Food is these days quite low in magnesium, hence even if you eat fresh and healthy you sometimes still lack in this important mineral. 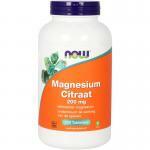 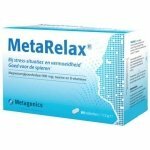 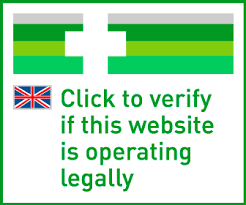 We therefore recommend people to take a nutritional supplement and use it on a daily basis. 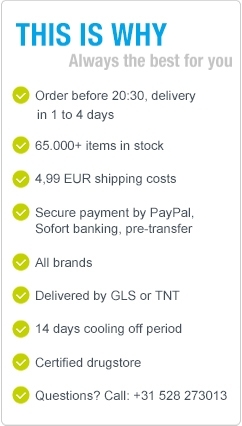 Fast worldwide delivery!